A huge thank you to Chris Bednarski (over at http://cbednarski.com/) for putting together a script that will make an installable ESXi boot device (via a Mac), something that would seem pretty simple to do nowadays, but after trying 2 other online “tutorials” that didn’t work, Chris’ script worked perfectly. Thanks! 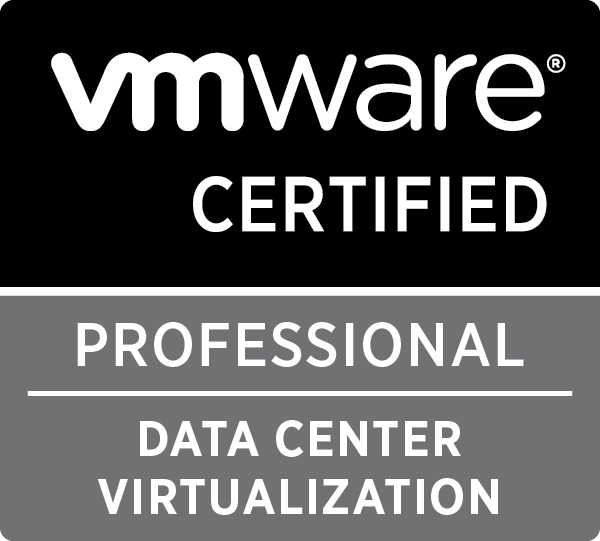 This entry was posted in VMware on September 14, 2018 by virtualdennis.